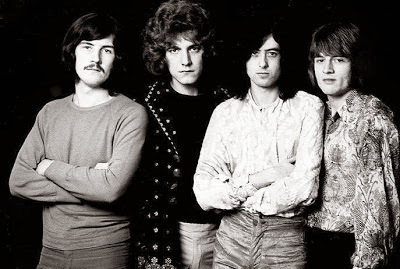 A Los Angeles jury cleared Led Zeppelin members Jimmy Page and Robert Plant of any wrongdoing in the recent "Stairway To Heaven" copyright infringement lawsuit. While the case is currently under appeal, Rolling Stone has posted full transcripts of testimony by Page, Plant and non-defendant John Paul Jones. Music experts testified that both songs share a commonplace descending chromatic line that has "existed for hundreds of years." A date for the appeal to be heard has yet to be announced.